Samuel (ESNA) started playing percussions when he was 11. At the age of 14 he started playing guitar and guitar bass, he was influenced by acid rock of the 60’s and blues. During his adolescence he played guitar in different groups, ten approximately, the most important was “Long Sunny Day”, in this band he was the band leader, in addiction to playing guitar he was also the composer and the singer. 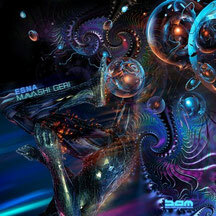 This band was influenced by 60’s, acid rock, progressive rock and some sonorities of contemporary rock. He was the composer for the group “No Future” in which he plays guitar too. 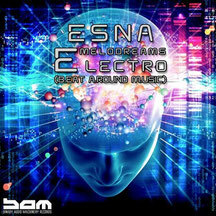 In 2006 he started composing electronic music with the Act name “Osy”. 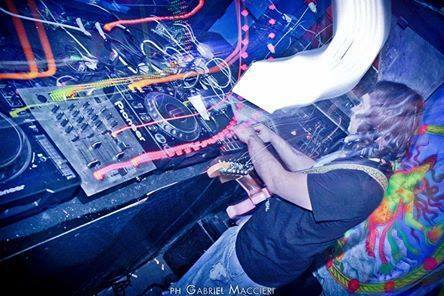 He produced several album of Goa minimal and started playing his music in Italian’s parties. Later he produced “neo full on” for two years, and he continued playing in clubs in the North of Italy. 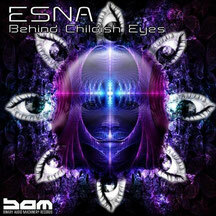 In 2011 he started producing progressive trance, he changed his Act name in “Esna”. During this period he became member of a tribe called “Psychopathic Tribe”. After two years he left this tribe and joined “Sìnai project”, a crew of music producer. In 2013 he decided to connect his passion for goa music and for guitar, so he started to play guitar above goa tracks. He plans to continue producing and playing his music.